7Spins Casino is an online casino including mobile, bingo and live dealer games, established in 2008 using games powered by multiple software platforms. It is operated by Cellcorp Limited and is licensed under the jurisdiction of Curacao. Keeping the member always pleased and with money seems to be the first goal of this online casino. And the offers do not stop there. As you register you will be provided with a special New Members Special Raffle that is related to additional cash prices and in particular a cash price of 500 dollars and two cash prizes of 250 dollars. Every week new players are declared winners. As slots are to this day the main entertainment of online players, this online casino has made sure that they will have all the slots they may want to try on through a vast collection. 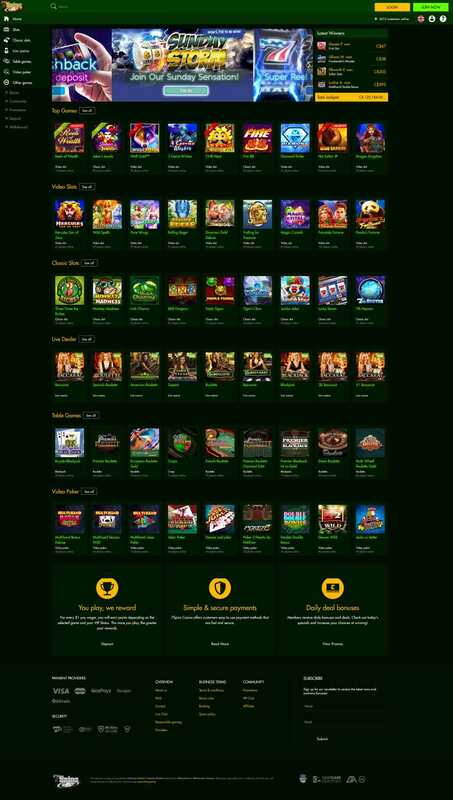 Top Game software, the company providing the site, introduces us with a large variety of slots tournaments, video slots, always of the highest quality and with a variety of bonus features attached to each one. 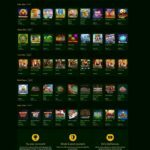 Three reel slots are also available for those members that are looking for something more traditional, yet, with so many choices entertainment is a sure thing for all members of this online casino. Unfortunately, the same can not be said in case of another type of online casino games. There is a limited selection of table games of just three alternatives; roulette, single hand blackjack, and multi-hand blackjack. Keno is available but no poker, dice or card games are available, however. Video poker choices are available only in four variations which are Joker Poker, Deuces, and Joker, Deuces Wild, and Jacks or Better. Even though the work done on pay tables and animations are exceptional, poker lovers expecting different choices in this field will find it difficult to enjoy themselves properly. Customer support should be easy and effective. This is something that 7 Spins have grasped and that is why the quality of the provided services is very high. An around the clock support system is available, ready to assist members via phone (Free toll United States number), of course, e-mail and the live chat system. The last one is incorporated within the application and available to all clients of the casino. Every measure has been taken so as to secure the personal data of all players that enter the site. Transaction safety is the first priority and the 7 Spins have installed a different kind of protection mechanisms so as to guarantee just that. The 128-bit encryption of SSL type secures that all send and received data from the server are totally secure and confidential, keeping the industry standards always high. 7Spins on the one hand and its billing processors on the other are the only ones with access to this information. Fair game is the other side of the coin. The TST seal, published on their website is there to assure just that. For those of you unfamiliar with TST we should inform you that works as a third-party independent auditor testing casino application to make sure the results of the games are indeed random and all have the same chances to win. The seal is there but the actual report is confidential. This is not something rare for most online casinos follow the same politics. As Top Game is provided in other casinos as well one can be certain that the TST report is indeed genuine. Contact +1-855-396-1726 or Toll-Free casino lines: +44-800-058-8158 (Europe), +39-02-9475-5112 (Italy), +33-975-187-352 (France), +61-2-8880-7646 (Australia), +27-10-500-9178 (South Africa). fax: 1-703-991-8879.